An online cannabis retailer taking advantage of changing Canadian laws. A mobile cocktail bar service, out of a refurbished 1963 Santa Fe Cub. The Holy Spirit is a play on words; it pays reverence to the history of the alcoholic spirit, creating classic and original cocktails that lend themselves to traditional standards and modern venues. The logo is inspired by Picasso’s dove sketches, in the form of a coupe glass. A personal rebrand of my favourite sports league. The NHL has always done a great job leaning on history and tradition. This brand refresh was focussed on growing the sport through modern presentation and the use of technology. Polar Park was a wildlife conservation may have closed in 1998, but the Edmonton landmark is still alive in spirit, or rather, beer. The late owner Al Oeming’s grandson, Rob, founded this brewery to pay homage to the legacy and the many stories from the once-beloved park. The logo mark combines a polar bear walking on an iceberg made of hops. The typeface, Clarendon, can be found on lots of mid-century National Park signage. Wellness instruction in Toronto, promoting mindfulness, fascial stretch, and Wim Hof method breathing & cold therapy. Promoting healthier, more efficient communication methods within the healthcare sector. A unifying badge for a community of Canadian soccer fans. 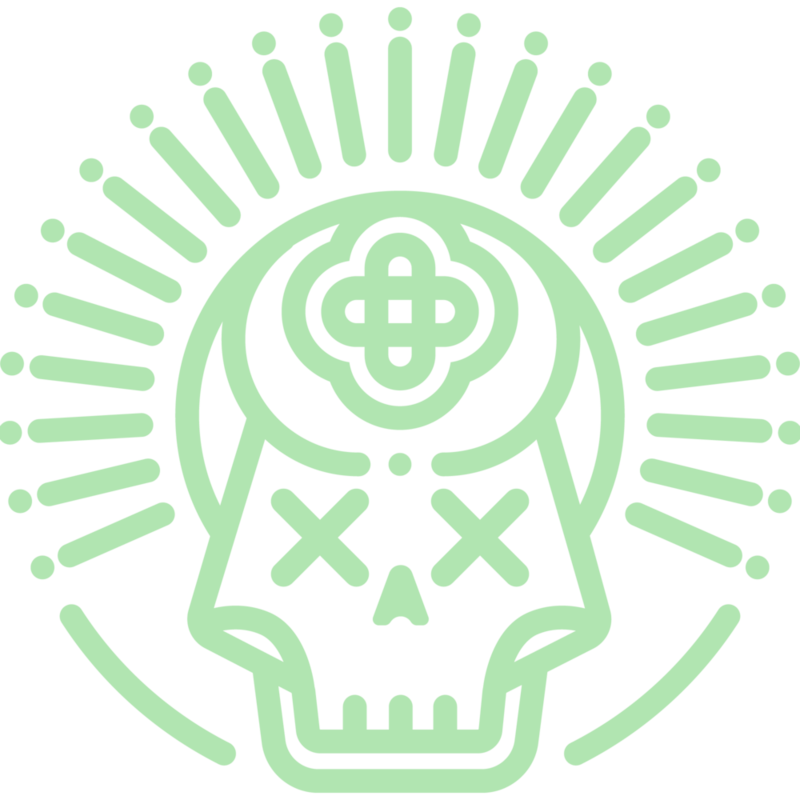 The logo is based off of a referee holding up an Albertan wild rose. Spot is an app that allows dog owners to match with local dog walkers. 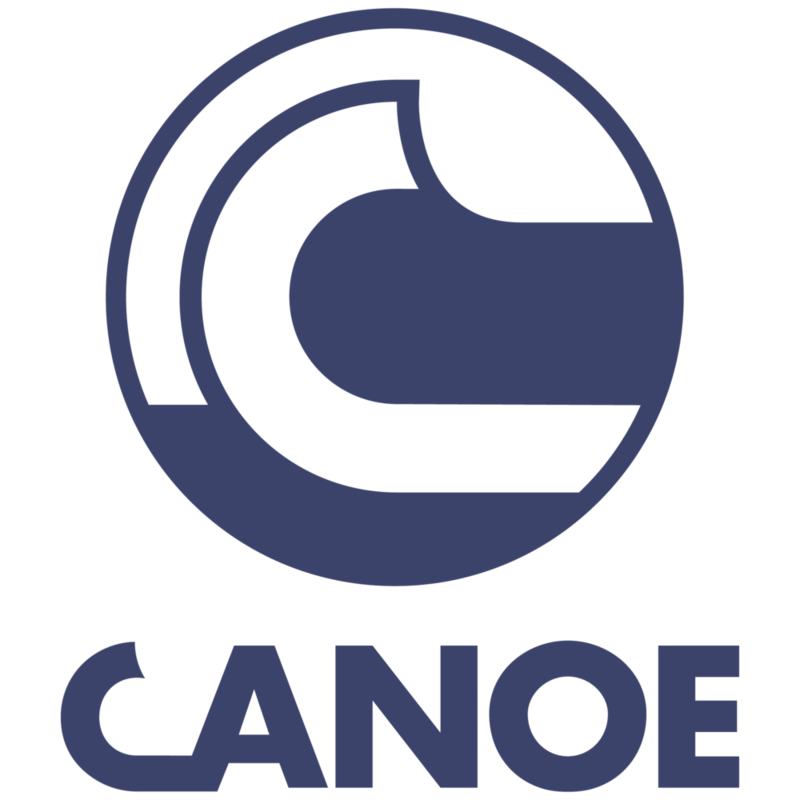 Canoe is a Canadian educational initiative that aims to allow students to complete their field of study across multiple campuses. Blue Moon Natural Living is a natural supplement retailer and educator in Lethbridge, AB. A rebrand of an amusement park outside of Calgary, AB. Using typography to convey motion and fun. A no-nonsense dog training company based in Calgary AB. A biomedical research group focussed on neurodegenerative afflictions. A gym/dojo focussed on inclusivity and lifestyle. A dental practice in Milford, CT. The logo for a fictional hockey team in a series of romance novels. An Edmonton-based podcast for homebrewers. Zymurgy is the scientific process of fermentation when making alcohol.